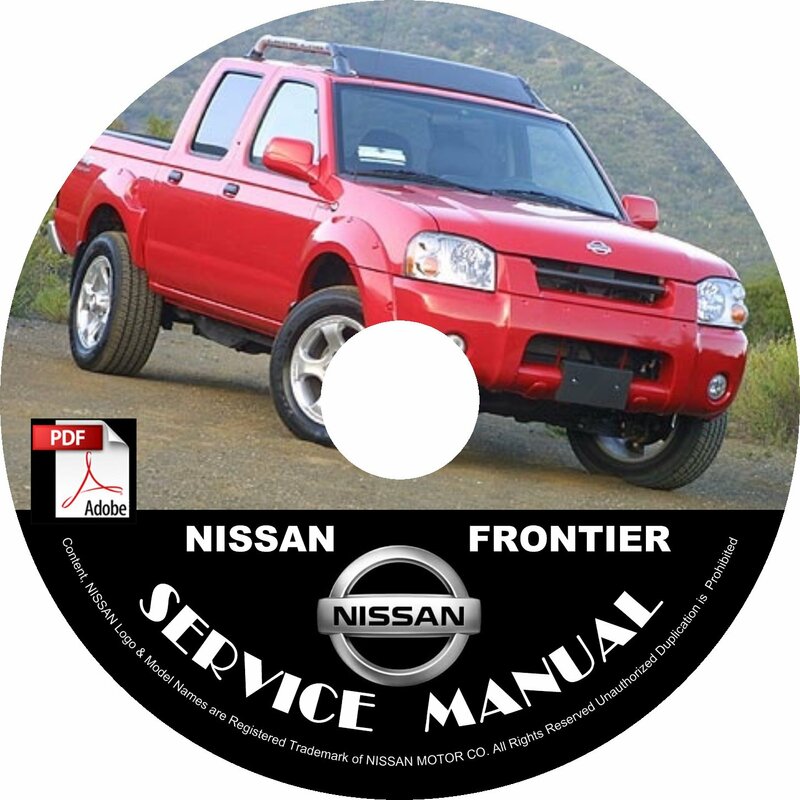 A must-have for a Frontier Owner! ·	CAN/LAN Systems (on selected models). ·	... & MUCH MORE! Or transfer all or individual files from the CD directly into your iPhone or iPad.